In mid-2015, Western and Central Railways, Mumbai commenced a paperless ticketing system via an in-house app—UTS M- ticketing. Western Railways first started this system between two stations, Churchgate and Dahanu in July 2015. A couple of months later, Central Railways also adopted this system. And now a lot of cities are using QR Code ticketing to make travel convenient for commuters. Apart from QR Codes, the tickets are color-coded every day with a different color. This is to prevent fraud. The QR codes can neither be edited nor forwarded to other phones, ensuring further safety. The introduction of the mobile ticketing app is a win-win situation for both commuters and the Railways. 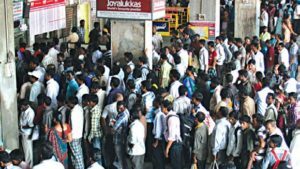 For commuters, mobile ticket booking will help save time compared to long queues at ticketing counters. 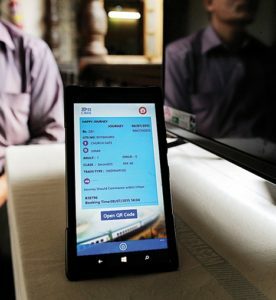 For Railways, paperless ticketing will prove to be an effective way to cut down expenses. What are your views on mobile based ticketing? Mention your thoughts in the comments below.